All About The Vic Mignogna Controversy! In light of the recent events that have happened regarding Vic Mignogna I felt that I needed to talk about the events. I did mostly speak about what has been released in more of news sense but at the end of the video I do discuss my opinion on the allegations as well as the anime community as a whole. Also feel free to comment down below with your own opinions and I understand that many people may not agree with me. Remember I come out with new videos every Monday, Wednesday, & Saturday. Plus be sure to subscribe if you’re enjoying my content and click the bell icon so that you’re notified when a new video is released. SacAnime Day 3 & Final Recap! Alright everyone I’m finally back home from SacAnime and omg the last day was so much fun! I didn’t do a whole lot and left kind of early to beat traffic but I still was able to do a few last minute things before I left. 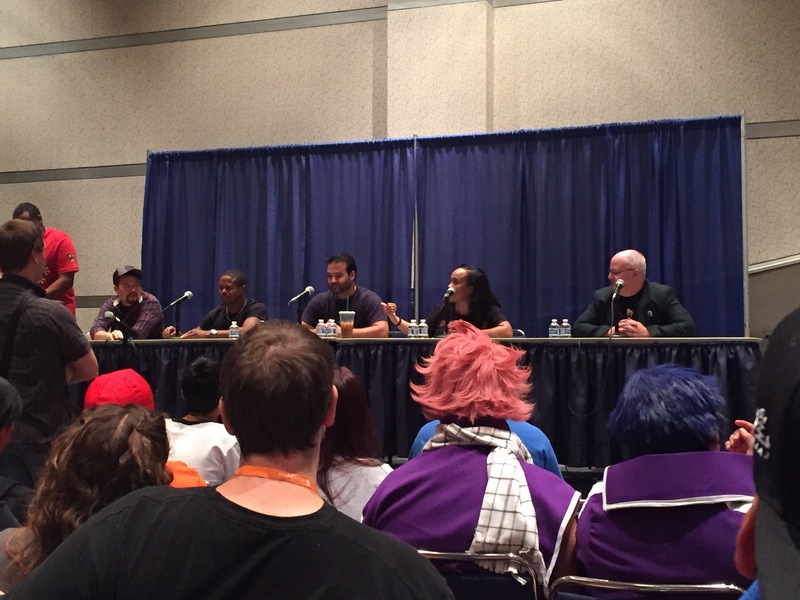 The first thing on the agenda was going to the Video Game Voice Acting Legends Panel. 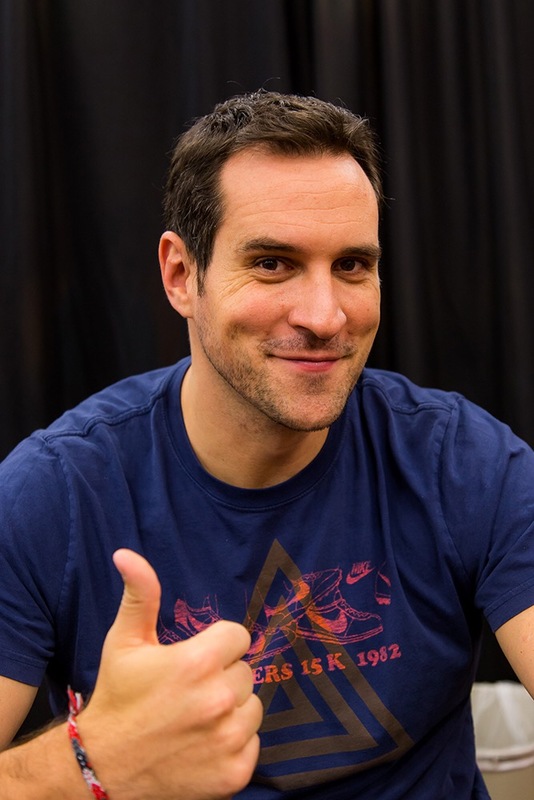 Which had Travis Willingham, Laura Bailey, Wally Wingert, Steve Downes, and Jen Taylor! This panel was so much fun and very funny!!! I definitely had a good time listening to their stories and their experience when it comes to voice acting in video games. and it was so cool to see some of my childhood favorite rangers all on one stage. But overall that is what I did today on the last day of the convention. Also thanks so much for seeing and commenting on my posts. I hope you enjoyed them though and please continue to comment! 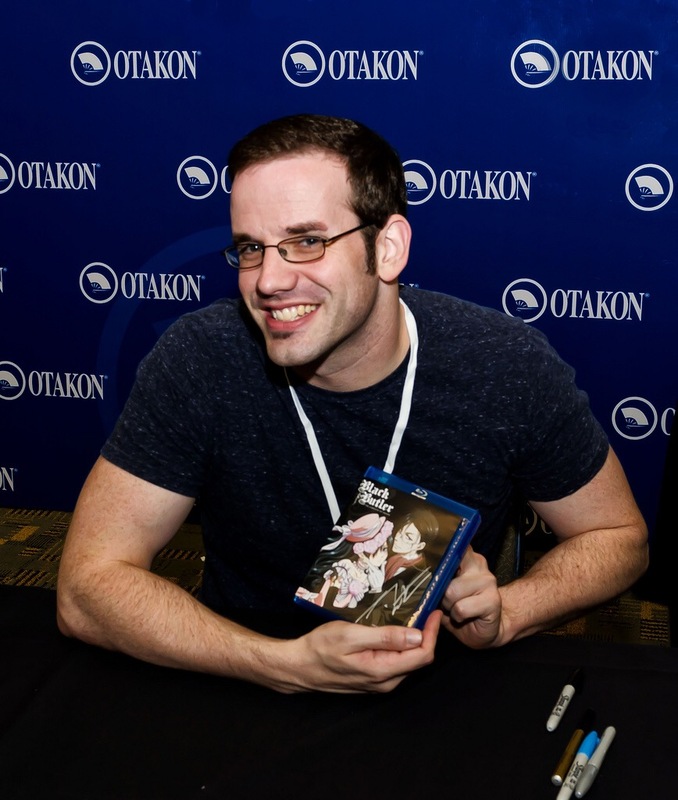 What Anime Voice Actor(s) Would You Like To Meet? Like I posted in a previous blog I’ve only been to one actual convention but I want to go to more. But many of you who commented also talked about the voice actors that you have met. 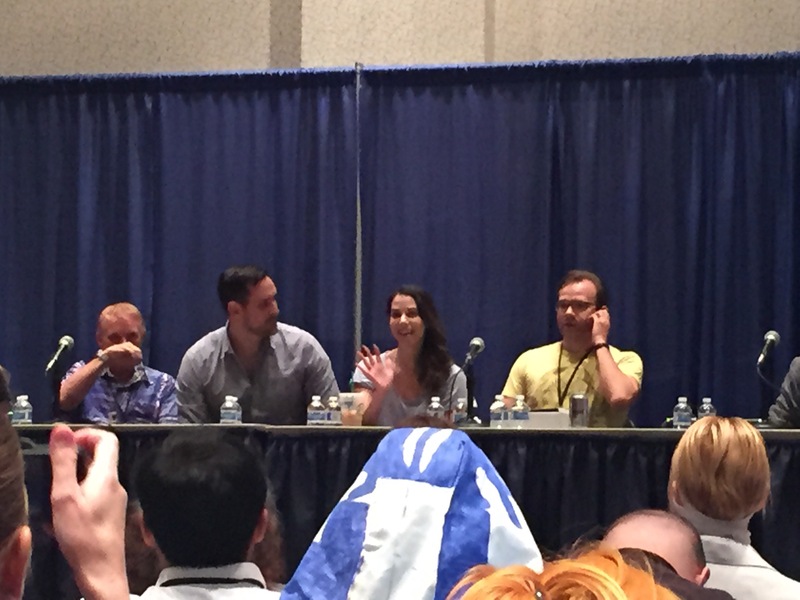 The reason why I chose these 5 is because they are the voice actors who’s panels I watch the most. Also I think they are so good at what they do and in some instances I also look up to them. But what are your top 5 voice actors toys would love to meet? But if you’ve met some voice actors before let me know which ones you’ve met. Comment down below and like always I will answer back! My Top 5 English Voice Actors! 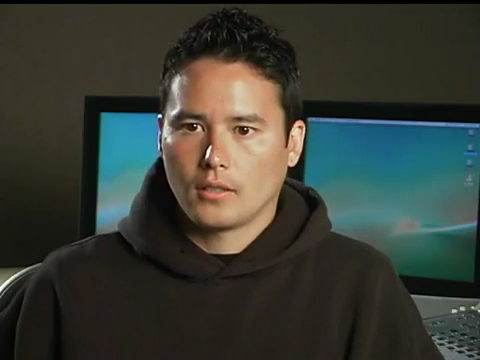 He voiced Ichigo in Bleach, Vash in Trigun, Lelouch in Code Geass, and he was also a Power Ranger! How cool is that! 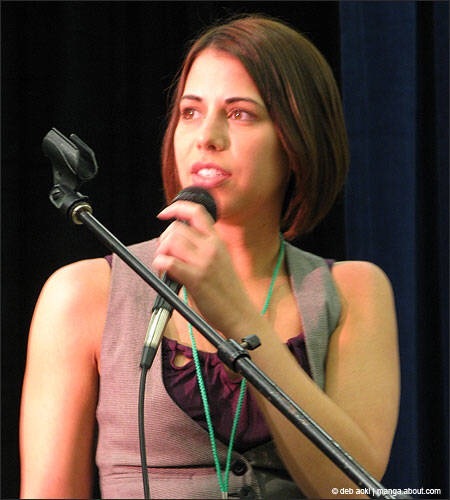 She voiced Shin in Shin-Chan, Lust in Full Metal Alchemist and Full Metal Alchemist Brotherhood, Tohru in Fruits Basket, and Kid Trunks in Dragon Ball Z. 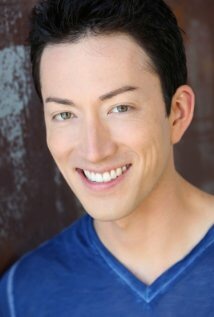 He voiced Ling Yao in Full Metal Alchemist Brotherhood, Allen Walker in D. Gray-Man, Keroro in Sgt. Frog, and Death the Kid in Soul Eater. He has voiced Sebastian in Black Butler, Kyoya in Ouran High School Host Club, Dororo in Sgt. Frog, and Scar in Full Metal Alchemist Brotherhood. Those are my top 5 favorite voice actors. Let me know what you think and let me know who your favorite voices actors are. Also I know that I typically will write a review on the newest episode of Kuroko’s Basketball but I’ve decided to just so a full review once the show is finished. But like always comment down below and I will always answer back.